Just spotted this on ebay, thought I'd post it here as a heads up for anyone looking for a cool stones guitar... I have no connection to the seller! 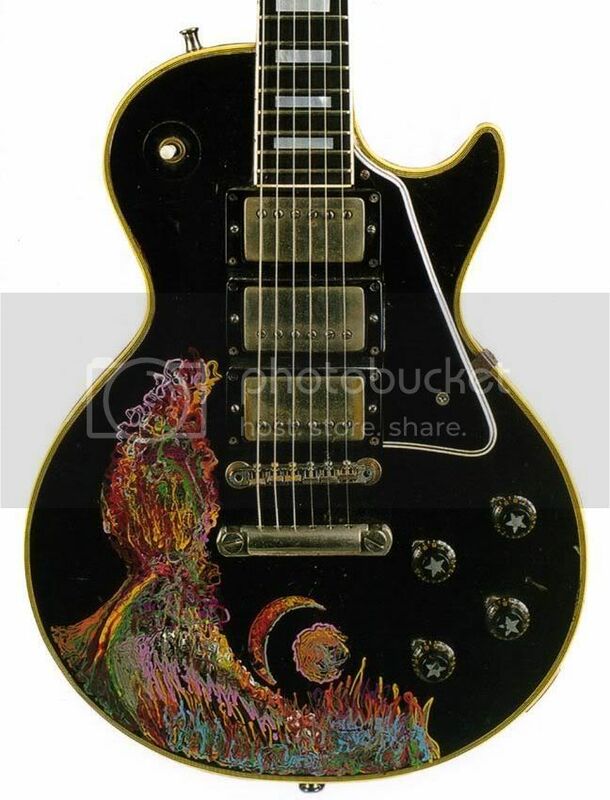 A nice replica of Keith's psychedelic les paul custom. The paint job looks pretty close and those burny's are supposed to be great guitars, I've never played one though. The paint job looks better on this one. I think it's an ugly guitar. A regular black LP is fine with me. Edited 1 time(s). Last edit at 2008-04-26 18:11 by open-g.